Can I complaint through RTI about case status in Supreme court? No, you cannot file a Complaint through RTI. However, you can file RTI Application to know the Status of a Complaint if you have already filed one with a "Public Authority" as per Section 2 (h) of the RTI Act. You can also file RTI Application to the Supreme Court to know the Status of your Case, recorded reasons for delay in progression of the Case, etc. 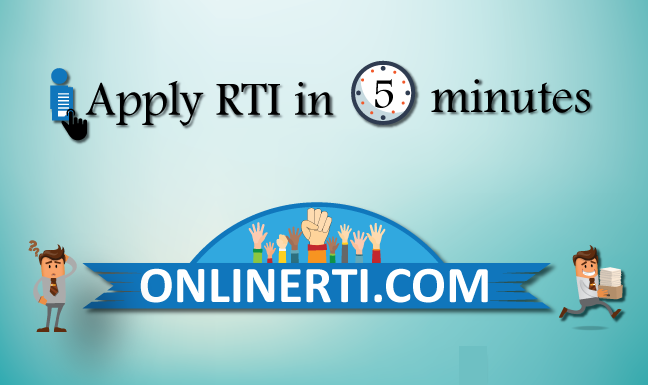 You can file RTI to Supreme Court either Online or by Registered Post by paying the prescribed fee.